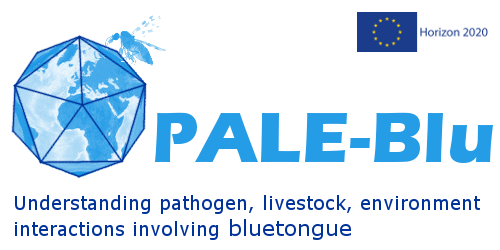 What is the Bluetongue virus? The global spread and incidence of arboviral diseases (which are transmitted by biting midges, mosquitoes, sand flies or ticks) has increased in recent decades, with significant and high profile impacts on both human and livestock health, disrupting food safety and security. These changes have been linked to climate change (influencing the activity and distribution of the arthropod vectors), as well as increasing global trade and travel (introducing exotic pathogens into new areas).